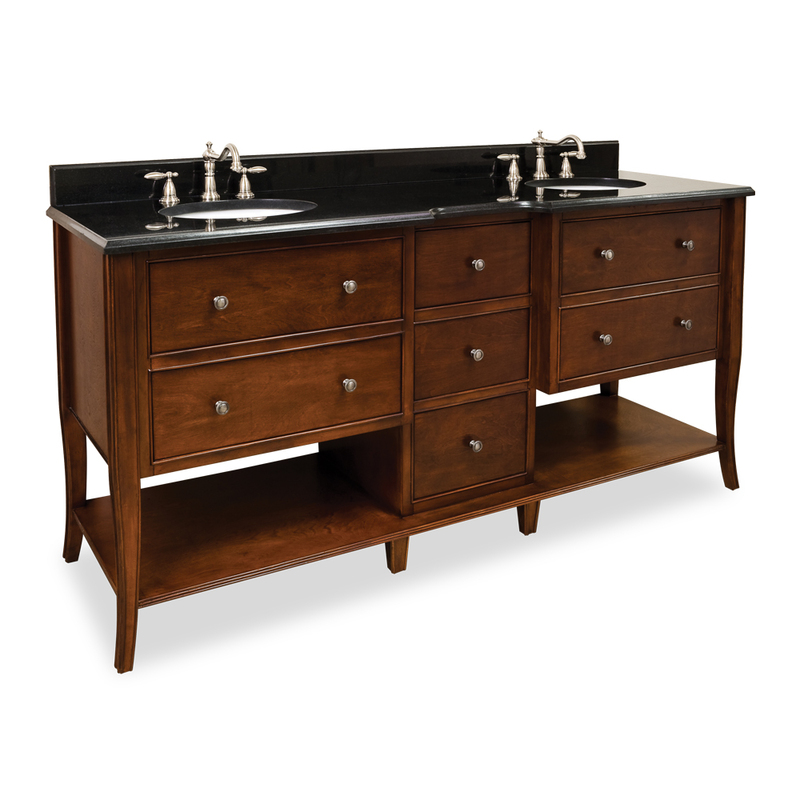 With its attractive Chocolate Brown finish and spacious storage space, the 72" Kensington Double Sink Vanity is a wonder to the eyes. 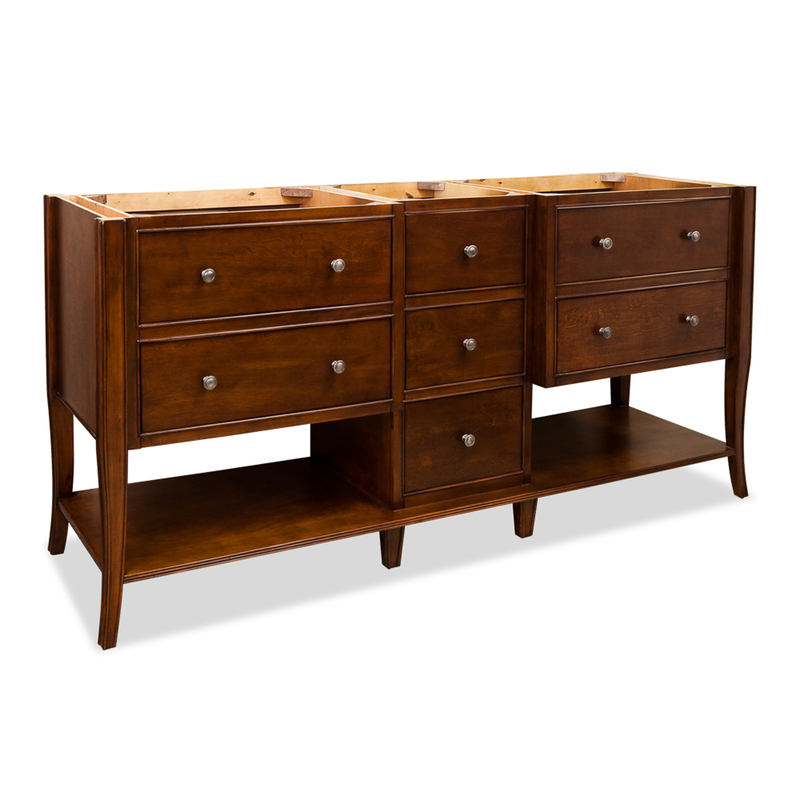 Its traditional looks come from the cabriole legs with a rolled edge design and the center drawer bank that adds a touch of masculinity to the vanity. 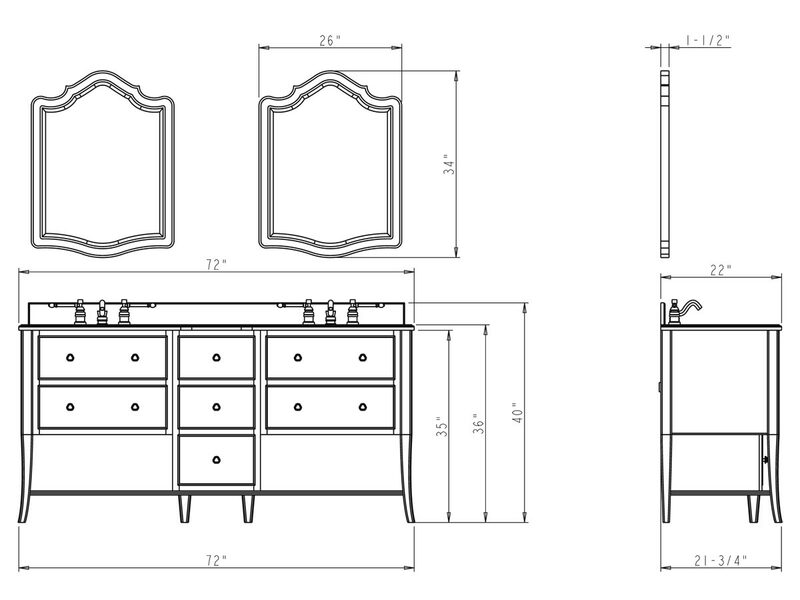 Five functional drawers give you full utilization of the cabinet's size, with open shelves flanking the center drawers for an open display space. 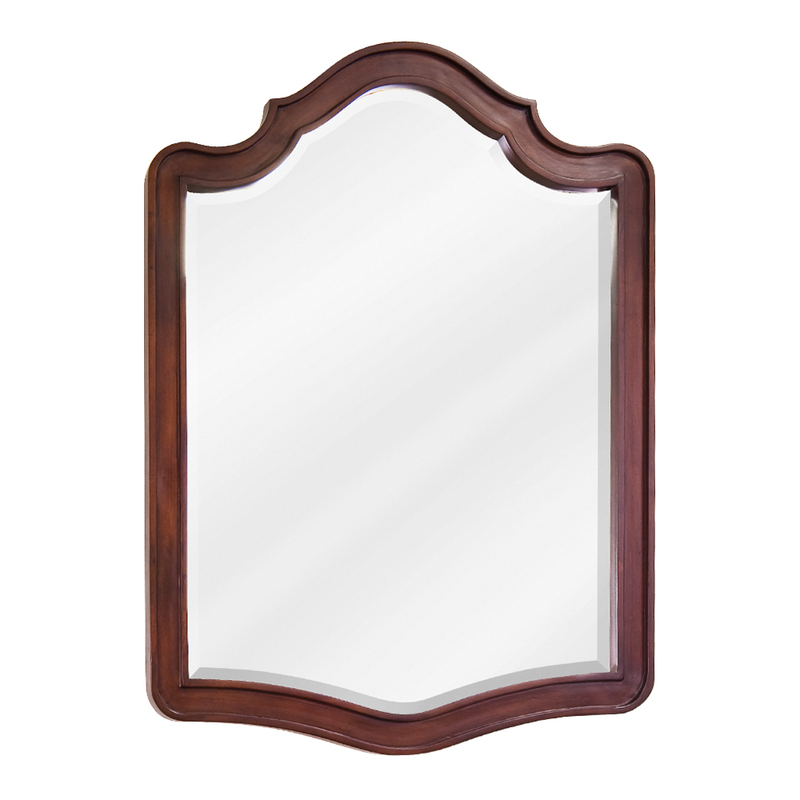 Add its matching mirrors to give your new vanity a look that shines.